Palmer Timber is a privately owned company based in the West Midlands. Our 13 acre site was originally a brick works with its own canal basin, producing blue engineering bricks from the “marl” (clay) which was abundant on the site. 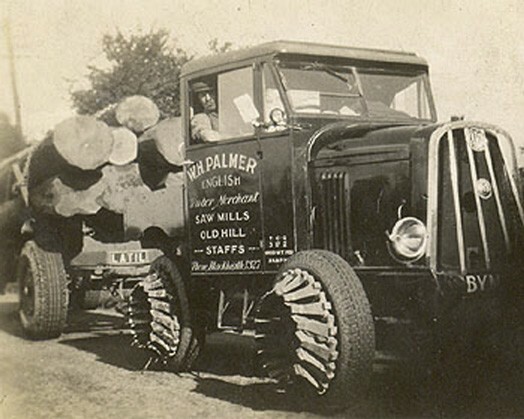 Once the clay had been exhausted the land was purchased by William Henry Palmer, who created a sawmill dealing in home grown hardwoods, establishing WH Palmer Timber in 1916. The company traded in a modest way until the early 1970’s, where, under the guidance of William Palmer’s grandson, “Bill” Palmer, the company started importing joinery and construction grade softwood from Scandinavia and North America. During the early 1980’s the company expanded into trading in both Panel Products and Hardwoods. 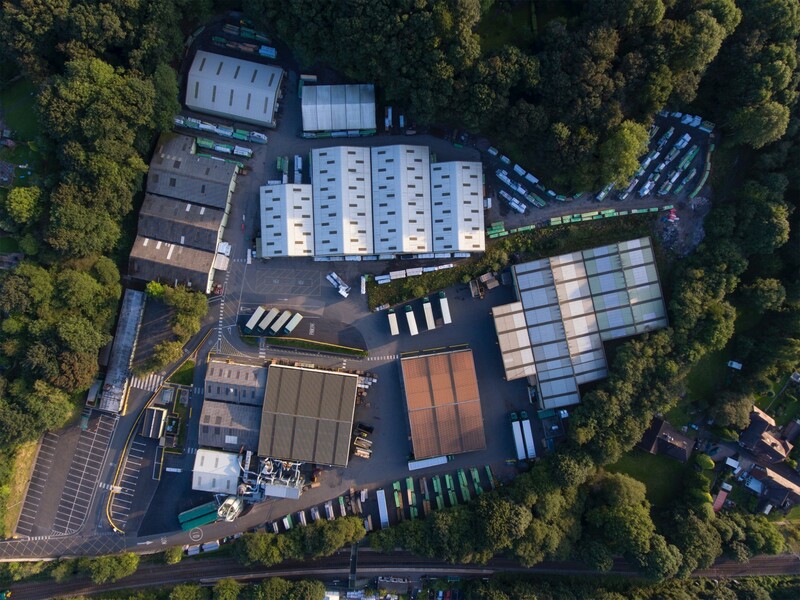 As the company grew during this time so began a major reinvestment programme which saw extensive modernisation of the site and machinery, which continues to this very day. Our timber division has a large modern milling facility which enables us to produce both standard and customer special mouldings to a very high standard from our considerable range of Scandinavian Redwood and Whitewood, Clear Softwoods from North and South America and Hardwoods from around the world. Our Panel products division carries upwards of 2000 items ex stock, encompassing a wide range of products including MFC, MFMDF, Decorative Laminates, Veneered MDF, Chipboard, Plywood, Standard and MR MDF and Hardboard. We are also one on the UK’s major suppliers of 38mm Mezzanine Flooring. To complement our extensive stock range of Panel Products we can offer a full bespoke, accurate cut-to-size service courtesy of our Holzma Beam Saw. All of our products are available for nationwide delivery on our own modern transport fleet.